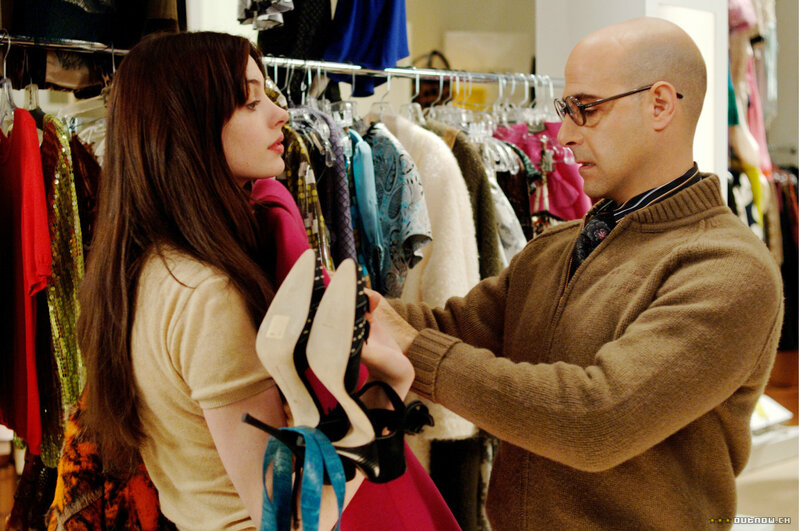 Andy & Nigel. . HD Wallpaper and background images in the The Devil Wears Prada club tagged: andy sachs nigel. Everybody wants to be us.